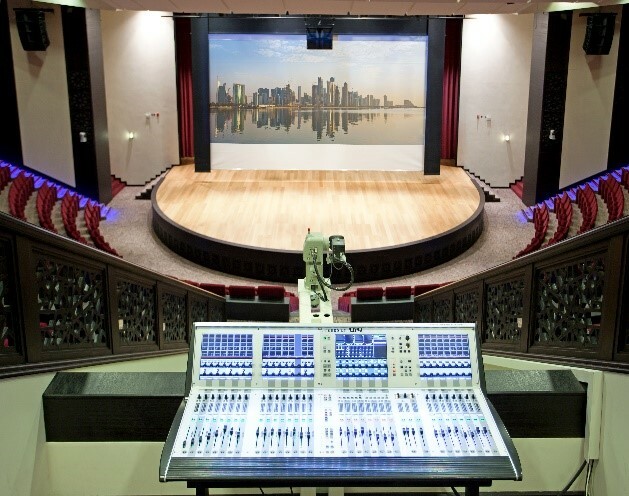 Techno Q recently installed a 7.1 surround system using line array speakers, many power amplifiers, eight surround speakers and five front speakers into the Al Rayyan Theatre located in the old town of Souq Waqif in Doha, Qatar. 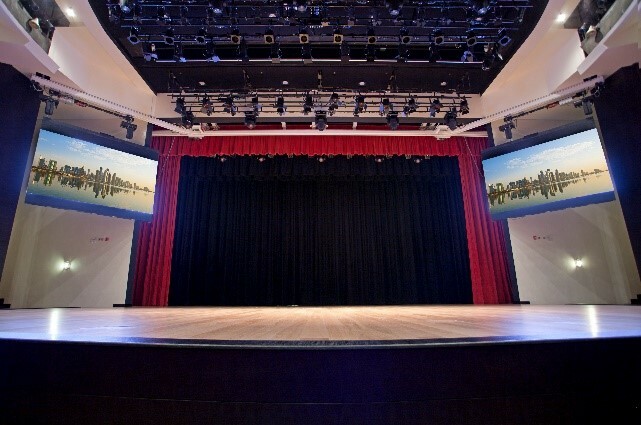 To provide a complete audio system, Techno Q provided a patch panel rack on the back of the stage to give the venue operator the ability to locate the speakers, which is based on requirements for specific shows. In addition, the team provided the sound treatment materials for the theatre. 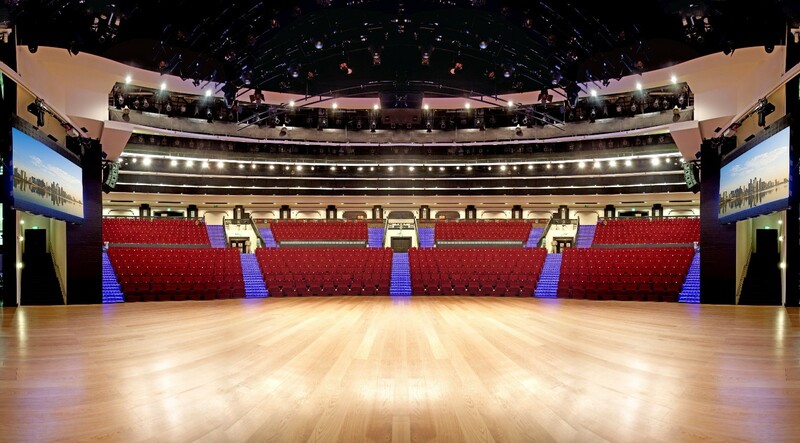 The professional sound system is connected to an audio digital mixer located in the main control room – in addition to an analogue back stage mixer that controls the monitor speakers. 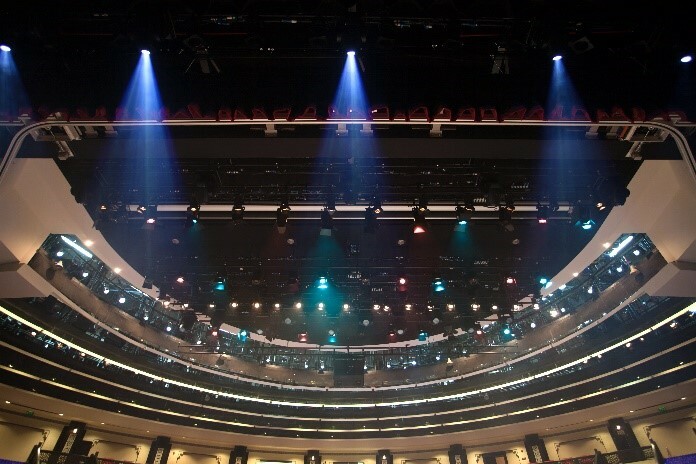 To fully cover the client’s requirements, Techno Q designed and installed a fly bar system with two main control panels to operate 13 fly bars for the theatre’s lighting system. Not limited to this, Techno Q also implemented a comprehensive HD broadcasting system by installing five HDSDI broadcasting cameras connected to a Panasonic broadcast mixer, five operating screens and a Marten HD recorder.